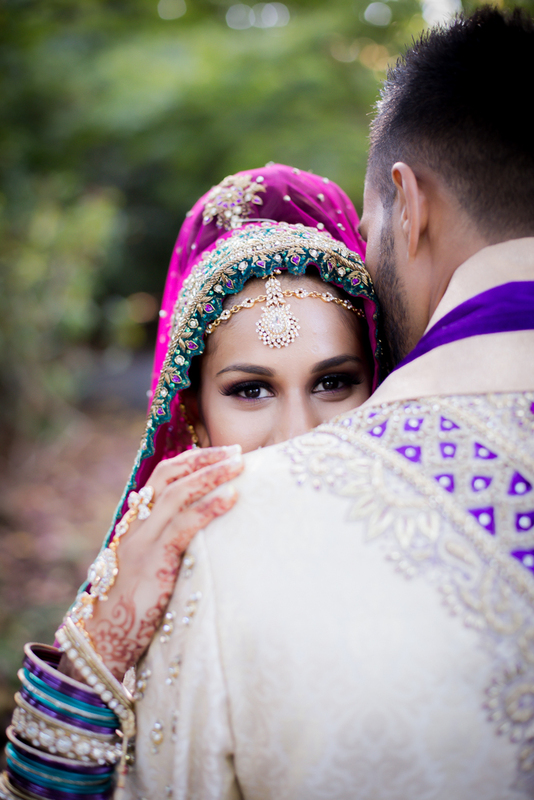 Never miss a moment with Third Eye Weddings. 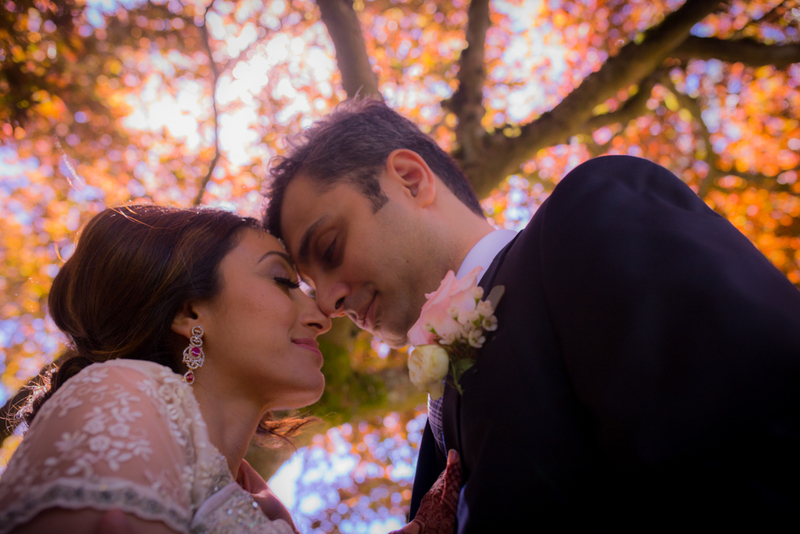 With over 10 years’ experience in the industry and over 400 weddings shot and filmed locally and abroad, we are committed to capturing those candid moments you want to cherish forever. 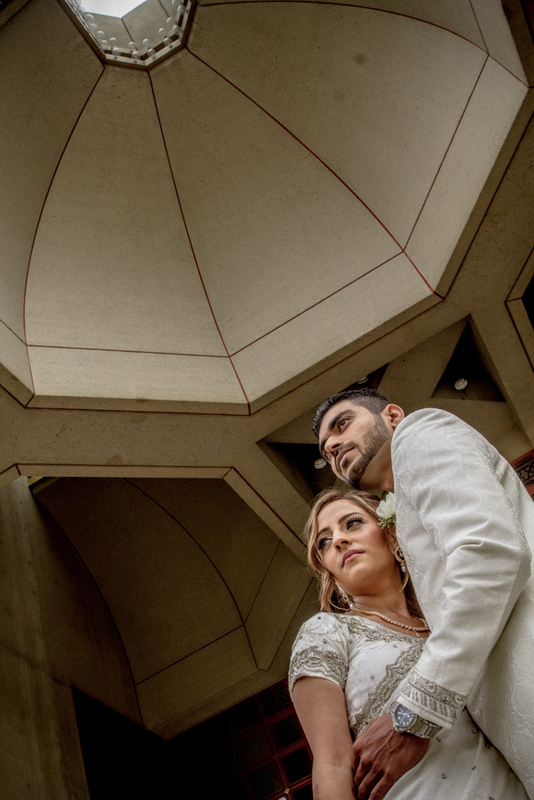 Our goal is to not only help create a worry-free day, but to ensure your event is captured remarkably to preserve the memories of your milestone. 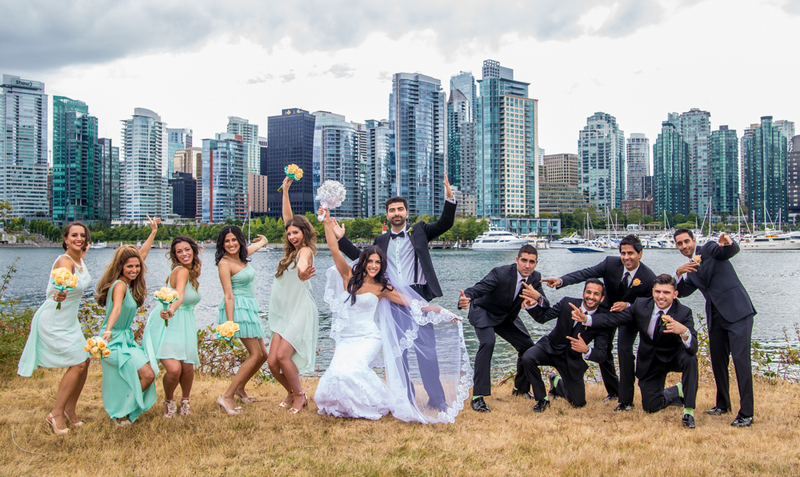 We take the time to understand your needs, offer assistance and information, familiarize ourselves with your venue and even your guests to ensure we “never miss a moment”. You can also rest assured that all your footage is protected, backed up and kept safe as we understand its value is priceless. It doesn’t end there! We also specialize in design and print, so that you can add personalized touches to your wedding, such as wedding invitations, menus, monogrammed items and more. Thank you! Someone from Third Eye will be in touch with you soon!